We are so lucky to work with the following businesses that have generously supported & are sponsoring our upcoming event, the Funky Finds Holiday Shopping Experience! 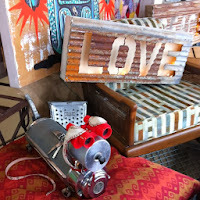 Creative Collective Fort Worth is basically a year-round Funky Finds! You walk into the Creative Collective store to find hundreds of hand-crafted & vintage items from various artists, crafters, designers & pickers. They are currently in the process of renovating their new space that will feature 18,000 square feet of collaborative co-op space providing micro boutique, co-working and co-business opportunities. If you are interested in selling your wares at Creative Collective, you can submit a vendor application online. Visit their Facebook page for current updates. 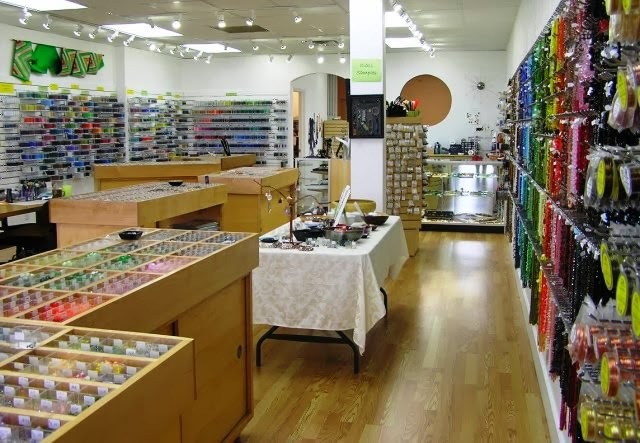 Walking into The Artful Bead stores is like walking into Heaven for those who love to make jewelry! 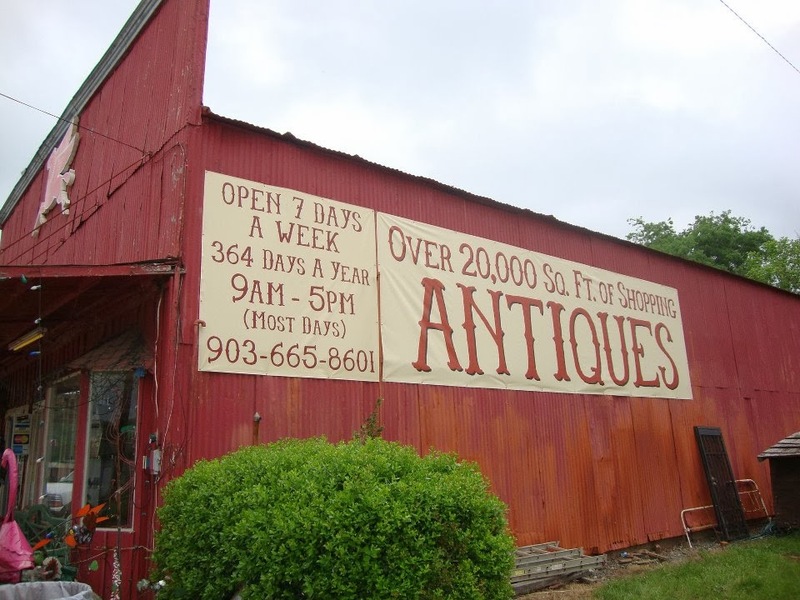 With locations in Fort Worth and Carrollton, Texas, The Artful Bead offers a one-stop shopping destination for jewelry making supplies including quality beads, wire, chain, findings, and tools. Each store also offers a wide variety of classes almost every day for every skill level. Their staff is amongst the best, both friendly AND knowledgeable, so stop in asap!!! Visit their Facebook page for more info & photos. 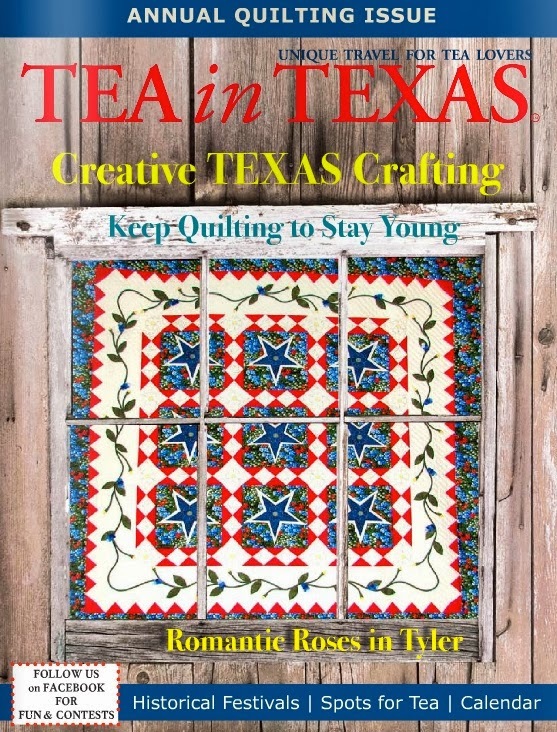 Tea in Texas Magazine is a truly unique publication. 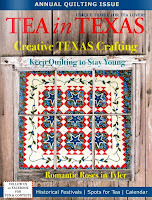 Billed as a cultural travel publication designed to enhance the enjoyment of unique travel & fine living in the Lone Star State, Tea in Texas offers information regarding tea, craft events, and travel information. I always look forward to reading about the featured destination in the bi-monthly magazine. You can view their latest issue (Sept/Oct '13) online. 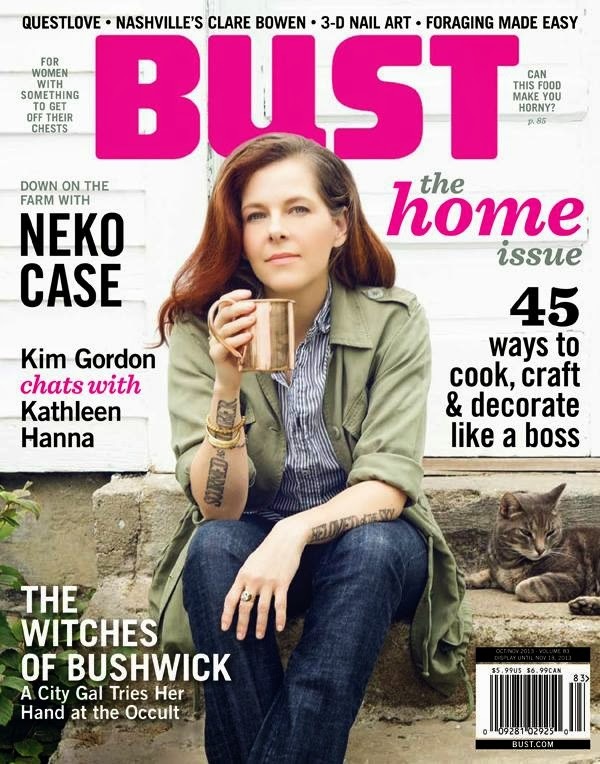 This issue is a real treat as it is their annual quilting issue! 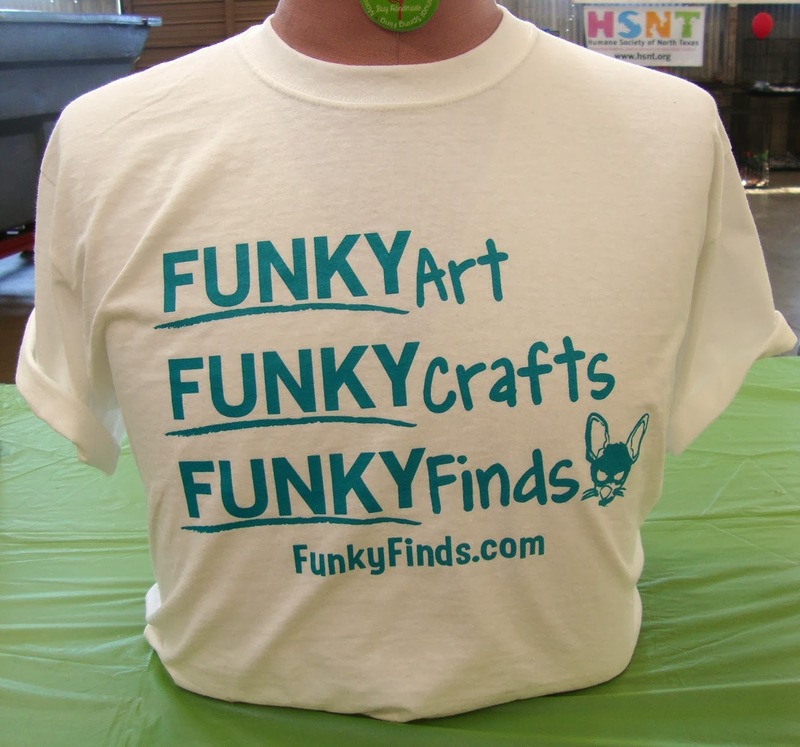 Keep Fort Worth Funky is THE place for all things local & funky! Founder James Zametz is dedicated to promoting local happenings, local bands, and other funky things in Fort Worth. Keep FW Funky was born from the fact that the city is rapidly becoming a Music, Art, and Cultural Mecca for like-minded people who want to support local, live more sustainably, and eat healthy, toxin-free food. 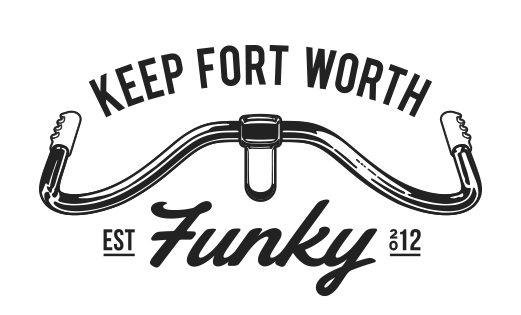 By saying "Keep Fort Worth Funky" you are saying: You support Local Business, Local Art & Artists, Local Farmers, Local Music, Local Activists, Local Activities, and all things that are unique to this city!!! 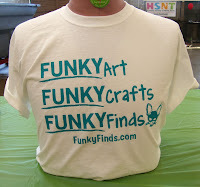 Follow Keep FW Funky on Facebook to learn about all the funky things happening in your back yard. 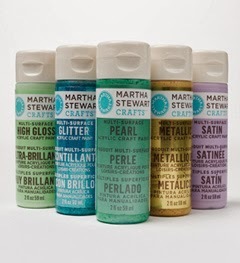 Founded in 1976, Plaid Enterprises, Inc. offers quality crafting products, such as Mod Podge and Martha Stewart Crafts amongst others. The Plaid website & blogs are filled with tons of craft projects & inspiration, as well as frequent product giveaways. 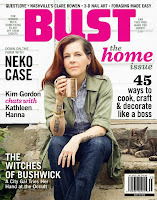 Quirk Books is an independent book publisher based in Philadelphia, PA. 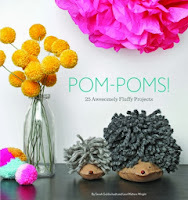 Founded in 2002, Quirk Books publishes 25 strikingly unconventional books every year. 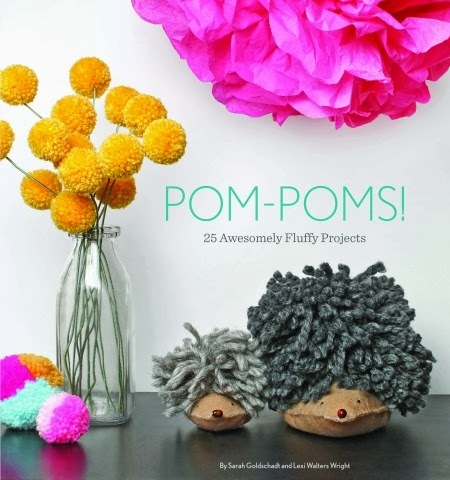 Their book list includes lots of terrific craft books like Pom-Poms! and Craft-a-Day. The website also features apps and exclusive content you can download for FREE! Our sister company, Right On! Graphics, offers graphics & print media that are high-quality AND affordable. Our product list includes business cards, vinyl banners & much more. We NEVER use templates - all graphics are custom-designed to fit your needs.